Price: General Tasting Tickets $75, Tasting and featured wine presentation $125. Raise a glass, raise a scholarship. 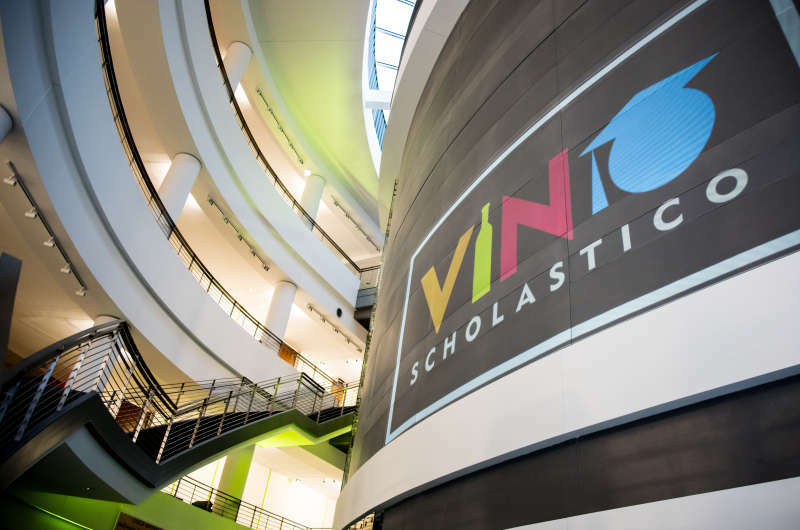 Vino Scholastico, Howard Community College Educational Foundation's annual wine tasting fundraiser, is back for it's 13th year on April 26! The evening will feature samplings of fine wines, craft beers and spirits, along with live entertainment and gourmet food samplings from local and regional restaurants. Tickets to both the featured tasting and the general tasting are $125, while tickets to only the general tasting are $75. Please visit howardcc.edu/vino for more information. General Tasting Tickets $75, Tasting and featured wine presentation $125.